David and Kate are happily married fiftysomethings when she’s diagnosed with early Alzheimer’s. He has never been unfaithful, but after several years of losing Kate more each day, he wonders: What is a married widower supposed to do? Published by Bancroft Press, one of the top-ten indie book publishers in the U.S., for 27 years. Join us for an evening with fiction writers, Andy Mozina (Contrary Motion, Quality Snacks), Bonnie Jo Campbell (Once Upon A River, American Salvage), Deborah Carol Gang (The Half-Life of Everything), and Kalamazoo College poet Oliver Baez Bendorf (The Advantage of Being Evergreen, in press, The Spectral Wilderness) as they read from new work that considers the collision of bad luck and human nature. 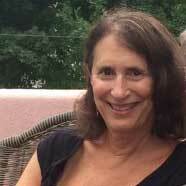 Psychotherapist Deborah Carol Gang, a Macalester College graduate, is hearing good things about her novel “The Half-Life of Everything.” Booklist called her story of a man in love with two women “(a)…probing and emotional novel about loss, recovery, and renewal. 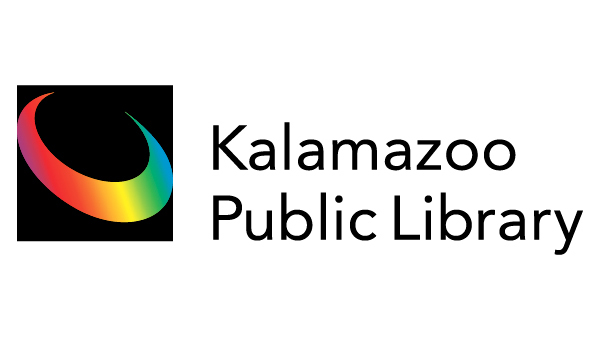 The Michigan Bestseller List for August 2018 lists books about Michigan topics, written by Michigan authors, and/or published by Michigan publishers. 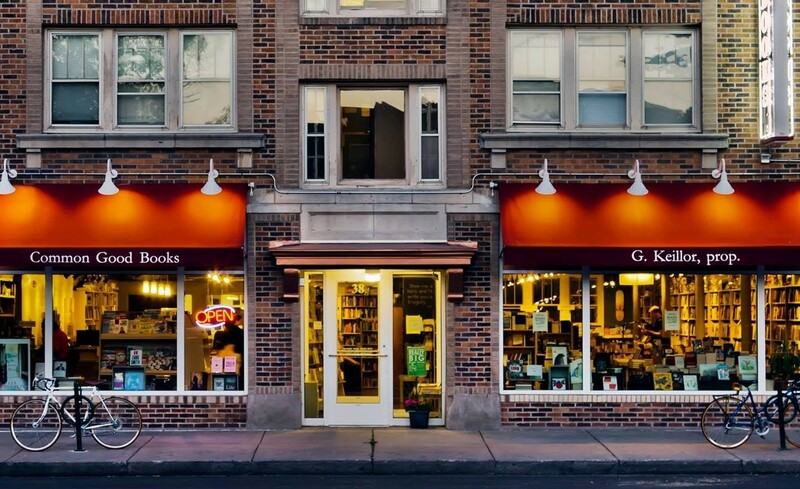 To help you keep track of the fall/winter “buzzy” books from Minnesotans, we’ve compiled a list for you to clip and save or share with your book club. Adjust your glasses — it’s going to be a long winter of great reading. 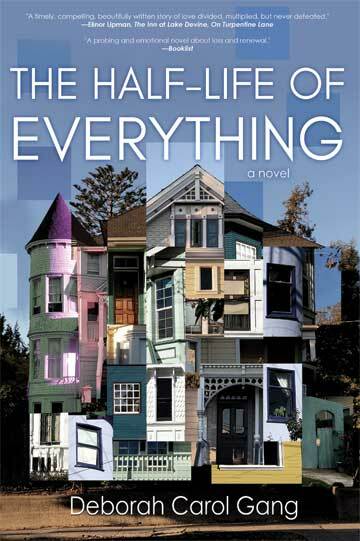 Deborah Carol Gang’s The Half-Life of Everything centers on David and Kate, a married couple easing contentedly toward middle age. They have two adult sons and decades of shared memories. Then Kate begins to experience early-onset Alzheimer’s disease. The illness gradually robs her of her memories, along with her independence and her identity.As the novel begins, Kate has moved into an assisted living facility; her condition seems to be on a progressive decline. David has been caring for his wife for several years. Aside from some experimental treatments, Kate’s doctors can’t sincerely offer much hope.Venturing into uneasy yet truthful territory, The Half-Life of Everything explores David’s perspective and the frustrated sadness of his current situation. Only in his late fifties, he misses the physical and mental intimacy of his marriage. Kate politely acknowledges his visits but offers little actual connection. He questions his fidelity and integrity, yet he still feels like he is in limbo—not divorced or widowed and free to pursue other relationships, but yearning for more than the shadowy void of Kate’s absence.Though David does find Jane, an understanding new romantic partner, the story develops with quiet finesse beyond their involvement. Kate’s trial medication begins to show remarkable results, and she finds herself returning to a life she once knew quite well, although both she and that life have changed.Through its shifting narrative and quirky, engaging characters, The Half-Life of Everything balances humor, candor, melancholy, and warmth. While Kate’s Alzheimer’s battle is integral to the plot, it is her recovery from the condition and her cautiously determined reentry into being herself that create the curious future no one expected her to have. Want to support your favorite authors? Click here for 12 great suggestions!